Web2Print ordering and printing solutions for your business comes in handy. One exciting way to promote your business is through well-designed business cards, beautifully selected, with pre-made templates for you to choose from. Web2Print gives you the flexibility and innovative level of interaction to your business. We understand that some users don’t have the confidence or even the time to come up with custom business card designs because they were not innately born with design skills. That’s not a problem. 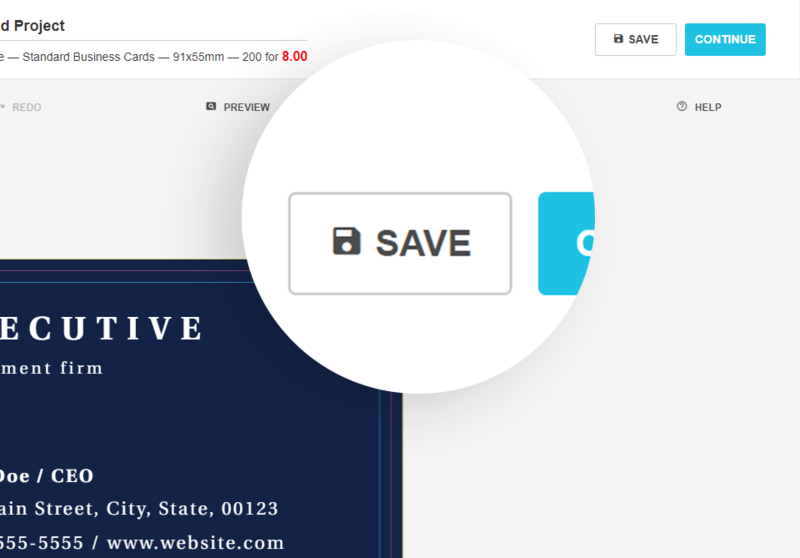 Now, you can simply browse through, choose, and edit our wide selection of pre-made templates for you to have the liberty to customize your own business card. 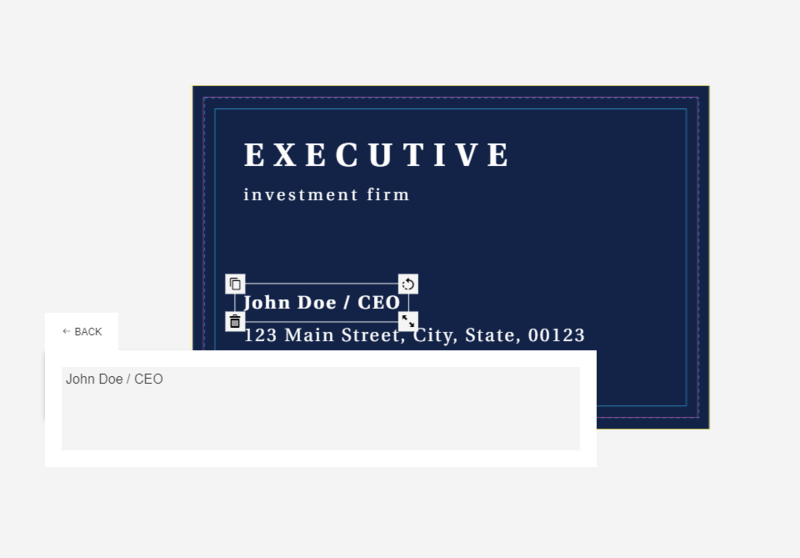 Get custom business cards in a minute, without hassle. The pre-made templates are a fast and easy design tool. Simply pick a design perfect for your branding preference. Choose the finish as well as the paper stock that suits then add your details. You get professional results in minutes. 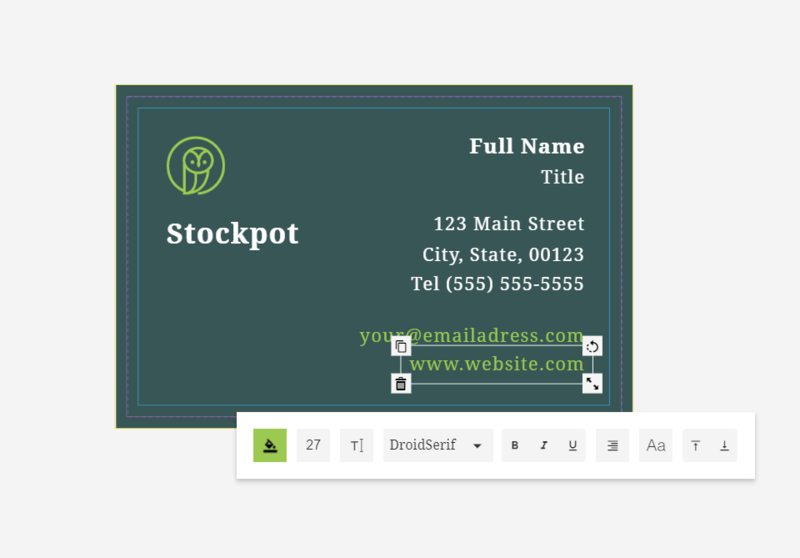 Customize your business cards from carefully choosing the layout, adding texts, and brand colors down to the tiny details like the complementary font style. 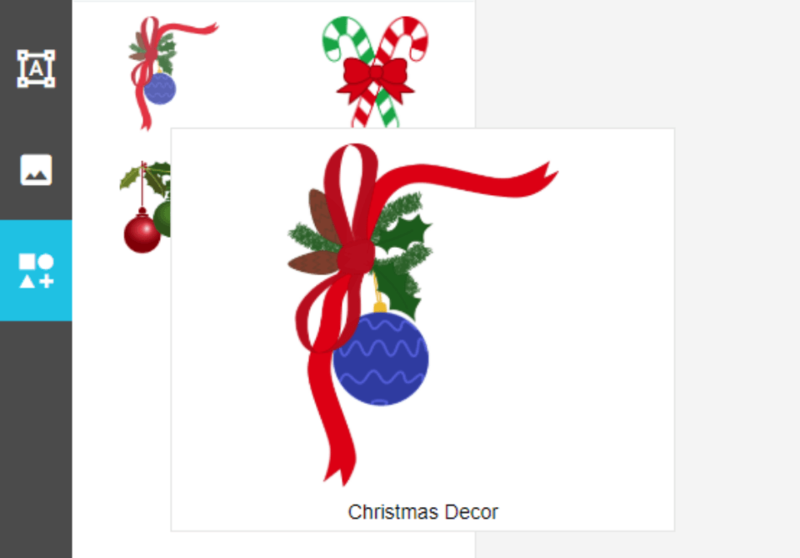 Adding images and your own logo will highlight your brand. This is how to use the craft of printing to your advantage. Make sure to personalize and highlight your contact information that appeals to your target customers. The pre-made templates are free to use and are created with the non-designer in mind. We have a huge library for pre-made images, icons, graphics and illustrations you can take advantage of. Save the design on your account so you can make changes anytime when you need to. Change of phone number, address, new title, the pre-made template is easy to update. Simply open your design, click on the text and change anything you like.